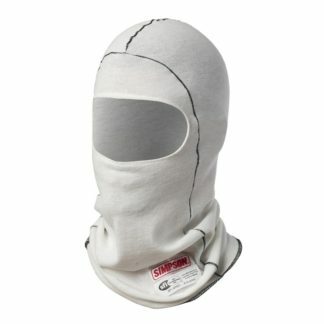 Designed to work together with OMP’s Dry System Suits to allow for maximum cooling regardless of the heat. The OMP One Series of fire-retardant underwear is designed to work together with OMP’s Dry System Suits to allow for maximum cooling regardless of the heat. 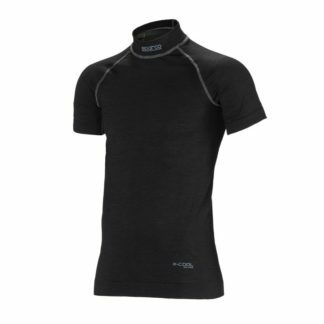 The ultra-lightweight top features 3D knitted inserts strategically placed to optimize body cooling. 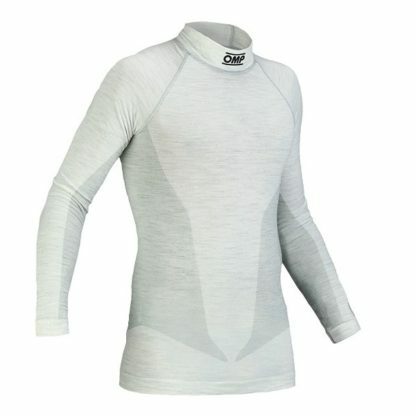 The slim/athletic cut not only allows for a comfortable fit under the driving suit, but acts to further improve moisture wicking to keep the body dry and cool. 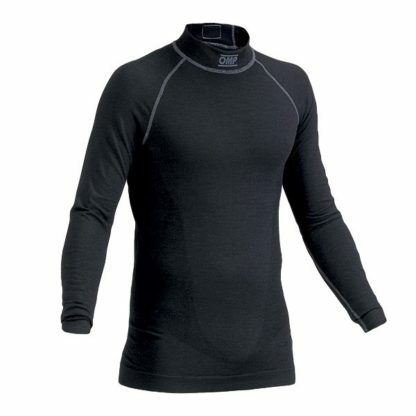 Ultra flat seams are used throughout, including on the extended neck. • Slim fit/athletic cut for increased driver comfort. 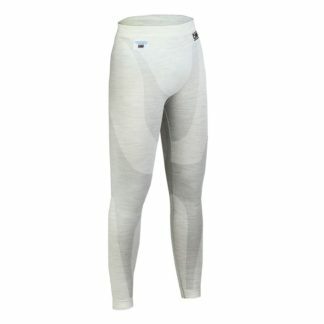 Extremely light, stretch fit.